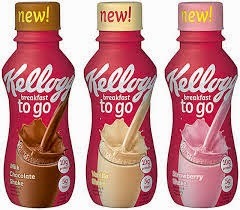 This week, you can snag FREE Kelloggs to Go Breakfast Shakes at Walgreens!!!!! These are a GREAT grab and go breakfast treat! The kids LOVE these too!!!!!! Here's how to score this FREEBIE!!!! There are no coupons needed!